The latest hair color trend is bronde, a mix of light and dark strands, AKA cinnamon roll hair. | HairyLife! 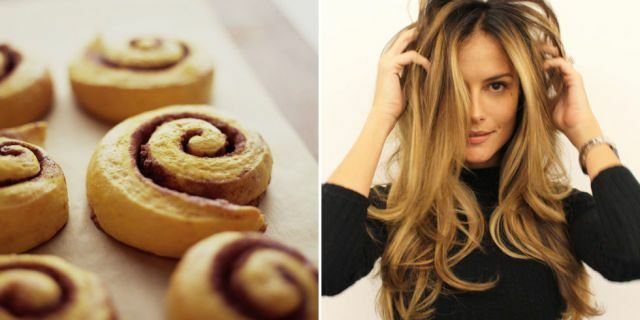 The latest hair color trend is bronde, a mix of light and dark strands, AKA cinnamon roll hair.